New products just released ! The emerging industries for graphene and hexagonal boron nitride have reached the stage where it has become critical for appropriate standards to be agreed upon. 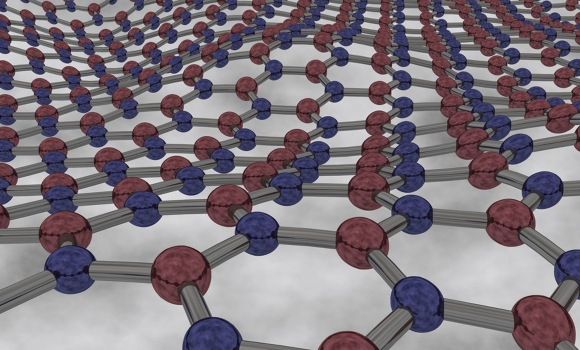 A few companies have been marketing questionable products, claiming to be true graphene. It has become obvious that there is a need to protect corporate consumers as well as legitimate manufacturers of high-quality graphene and hexagonal boron nitride. Companies wishing to purchase graphene products for their own applications cannot be fully aware of the properties of purchased graphene products because up to now, there have been no universal definitions about what these products are, and how they perform. This has hindered the marketing of new products, because it has been unclear exactly what the properties are of graphene products used in their manufacture. It has become imperative for graphene standards to be set. The first efforts toward establishing industry standards took place in 2017, when the initial ISO standard relative to graphene was published by the National Physical Laboratory (NPL). 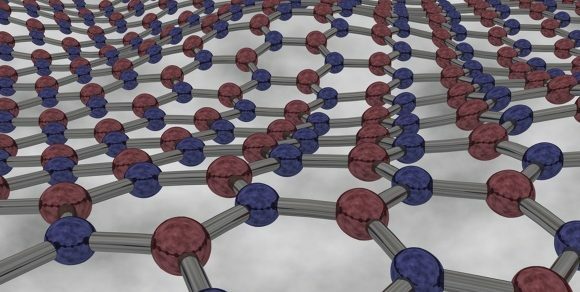 After consulting with experts from 37 countries, this primary standard was developed to include a comprehensive definition of almost 100 terms related to the material properties, production, characterization, and the diverse kinds of 2D materials involved in the emerging graphene industry. Dr. Andrew Pollard from the NPL issued the following statement about the achievement of this first ISO standard, “Both graphene producers and end-users have been concerned for years that inconsistent terminology has meant slower progress in the commercialization of these materials, and has made it difficult to determine the difference between graphene and graphite products.” With solid definitions now in place, at least some of these issues should be resolved, and next steps can now be taken. Grolltex is participating with the U.S. government, as well as several groups within the industry, to help bring about additional industry standards, as well as governmental support, which is sorely needed. In March of 2018, the National Graphene Association, along with a group of industry stakeholders met with Congress to discuss the commercialization of graphene, and how government participation could assist in that regard. One of the featured panelists on those discussions was Jeffrey Draa, the CEO of Grolltex, who gave an overview of products offered by the company, and who also participated in talks about the difference between graphene powder and film segments of the industry. These discussions, as well as those to come in the future, will help to ensure that the industry can grow and evolve successfully, with support from the government. All manufacturers in the graphene industry applaud the ongoing efforts to introduce reliable standards and references that will serve to protect stakeholders, and to ensure high-quality production across all phases of manufacture. Grolltex is especially gratified by this very positive trend in the right direction, as it prepares to launch an exciting new complementary product which is sure to find a number of very useful applications, like graphene has. Grolltex will now be offering graphene and hexagonal boron nitride sheets for sale to its many loyal clients. Contact Grolltex today about the sale of graphene and hexagonal boron nitride, or about any questions you may have regarding the usage of high-quality Grolltex products in your company’s own applications.